I would like to get an email notification on every punch in or out. We provide email notifications on punches. 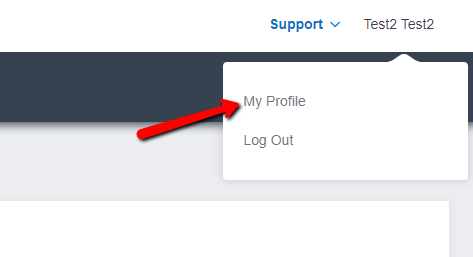 You can turn this on or off per account. 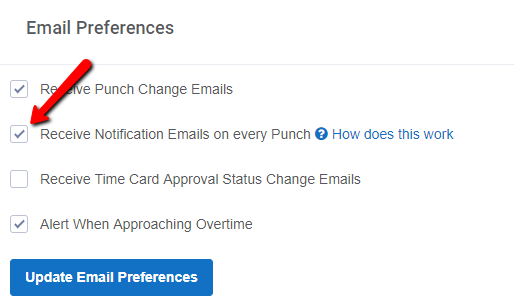 Each administrator or manager can get notified of all punches in or out via email. Admnistrators will get emails on all employees. Managers will get emails only on employees they have View or Edit rights to.